Salman Khan’s Dabangg 3 recently went on floors however, the film’s team is encountering one hurdle after the other. After angering Hindus and creating a political uproar by covering a Shivling with wooden planks while shooting for the film in Maheshwar, Madhya Pradesh, the film’s team has now got on the wrong side of Archaeological Survey Of India (ASI). 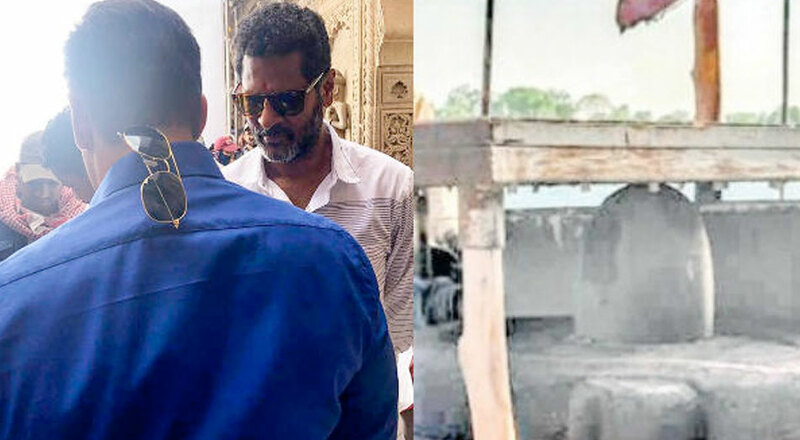 The ASI has served a notice to the film’s production team ordering them to remove two film set pieces constructed inside Jal Mahal in Mandu near Dhar. The production house was asked to do the needful on Saturday however, they didn’t oblige. Now, the ASI has warned them that if they don’t do as directed, the permission for shooting the film will get cancelled. The notice states that the construction carried out by team Dabangg 3 is in violation of the Ancient Monument and Archaeological Sites and Remains Act 1958 as well as other rules. The makers of the film have also been accused of damaging an antique figurine while shooting at a fort on the banks of Narmada river in Maheshwar.